Jane Ramos and Petra (aka Petramos and Pamos) is a relationship on CW dramedy Jane the Virgin. They were girlfriends in Season 4 of Jane the Virgin. They first got together while Jane Ramos was Petra’s lawyer during the investigation into Anezka’s death. They begin to date after they believe the case is finally closed. 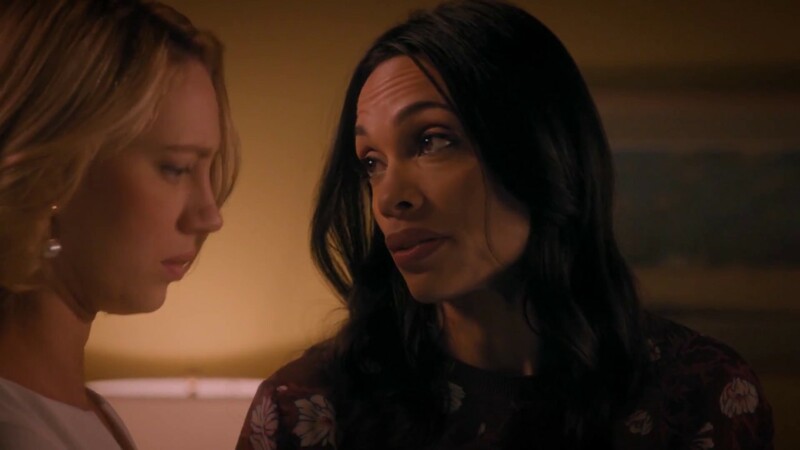 In the season 4 finale, Jane Ramos becomes furious and breaks up with Petra after finding out she lied about the heel because she was trying to protect her daughters Anna & Ellie Petramos or Pamos is the fandom ship name between Jane Ramos and Petra. The protagonists are portrayed by Rosario Dawson and Yael Grobglas.